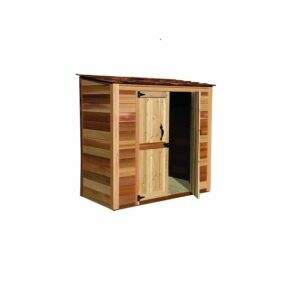 When you are in need of a storage solution to put your tools, gardening supplies, sporting goods and more, then the economic choice of the Newburgh style storage building is the way to go. 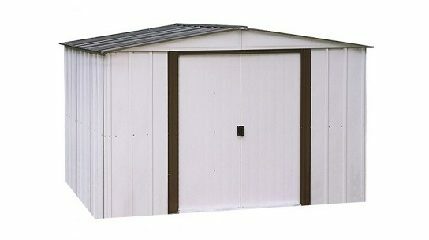 Assembly is made easy with pre-worked and pre-drilled walls. 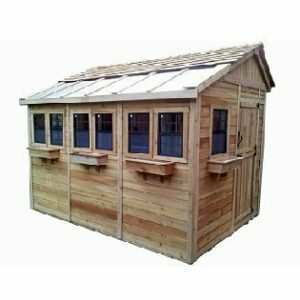 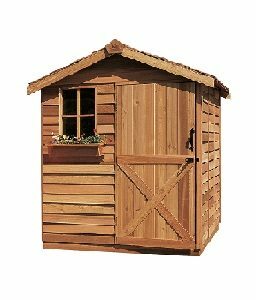 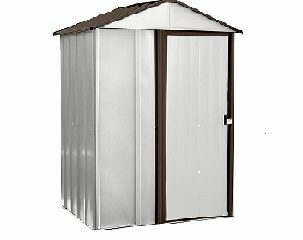 The outside of the shed features a durable baked on enamel finish, and a stylish gable roof design. 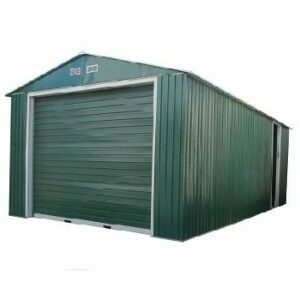 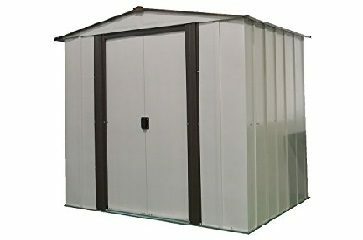 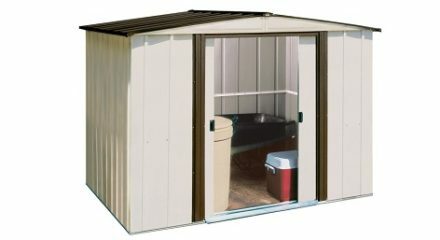 If you need to add space to your home in an economic way, then the Newburgh Steel Storage shed is the way to go. 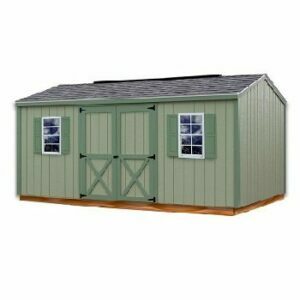 The sheds come with a twelve year limited warranty.